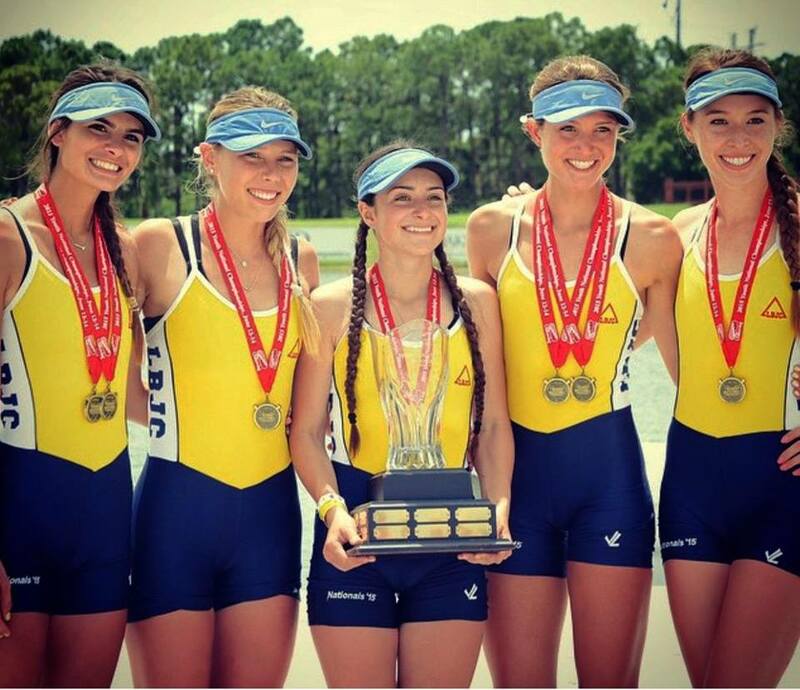 Long Beach Junior Crew (LBJC) is a coed rowing program for school students in Long Beach, San Pedro, Palos Verdes, Los Alamitos, Seal Beach, Huntington Beach and neighboring areas. Our competitive team is made up of young men and women from grades 9 – 12. Our season runs from September through May. Training and some races take place at the Long Beach Marine Stadium: 5750 Boathouse Lane, Long Beach, California 90803.